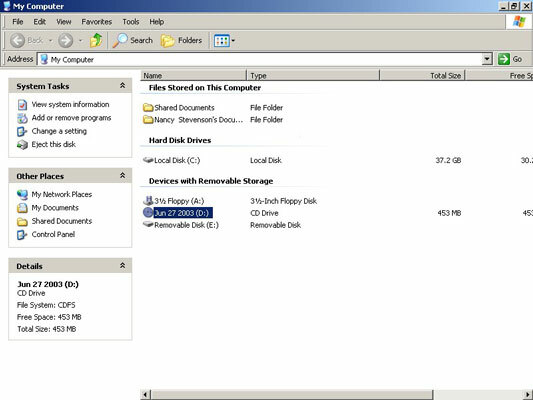 Using My Computer in Windows Vista can help you locate and open files and folders stored on your hard drive or storage media, such as a CD-ROM. But to open any file, you have to find it first. 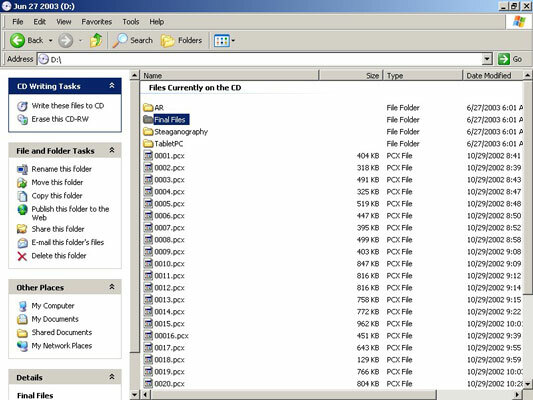 Accessing files and folders in Windows XP is quite simple, using My Computer. If you know where to look, you can easily follow a path to the file that you want so that you can open it. If the file that you want is stored within a folder, double-click the folder or a series of folders until you locate the file. Double-clicking the file opens it for you.